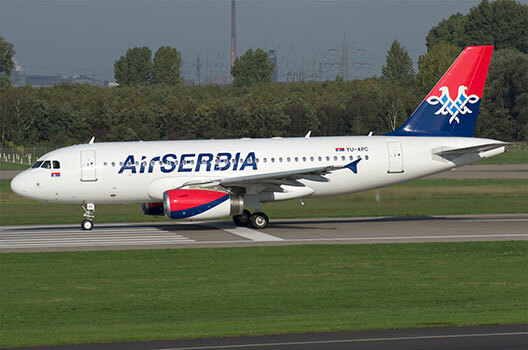 Air Serbia is the national airline of the Republic of Serbia. 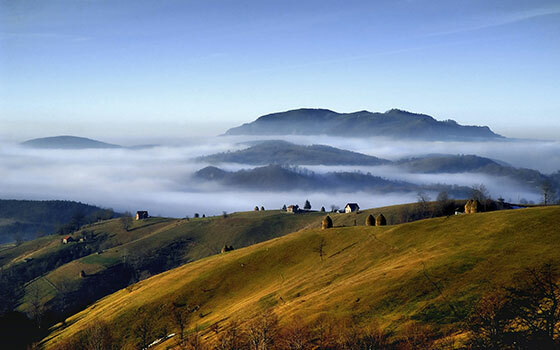 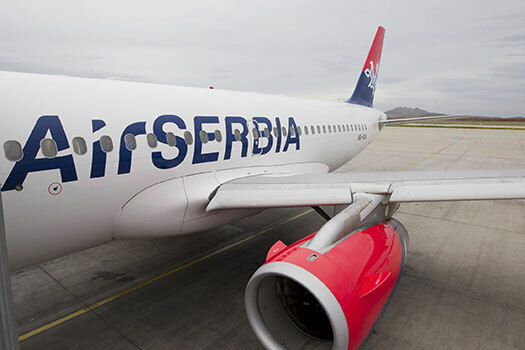 Air Serbia serves more than 40 destinations in Europe, the Mediterranean, the Middle East and North America. 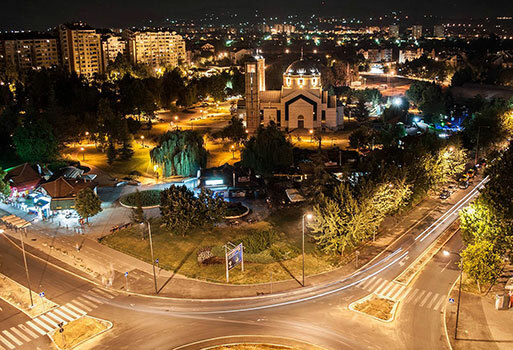 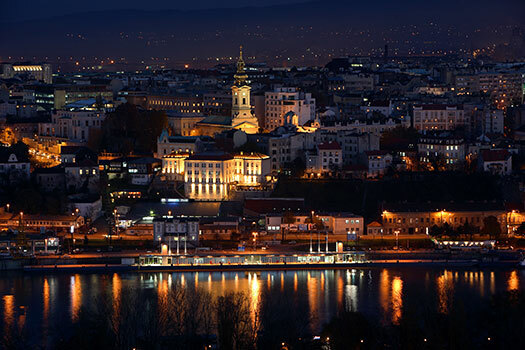 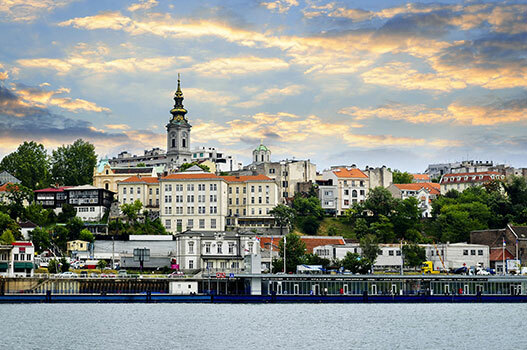 Air Serbia also offers flights to international destinations in Asia, Australia, North America and Africa, through its airline partners, including its equity partner Etihad Airways. 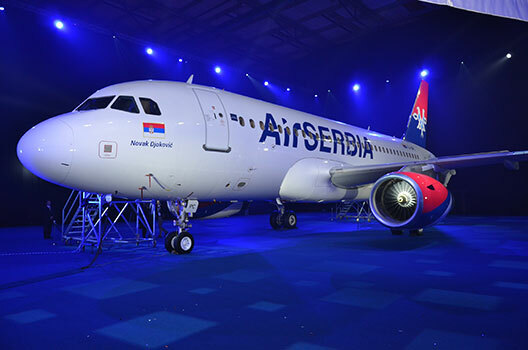 Air Serbia is building a modern and cost-efficient fleet, currently comprising one single wide-bodied, 14 narrow-bodied, and 6 turboprop aircrafts.